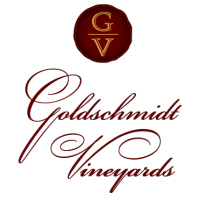 Winemaker Nick Goldschmidt makes his Oakville Game Ranch in a very approachable, elegant style. Sourced from the eastern-end of Oakville Cross Rd, the soils here transition from volcanic red clay to brown, gravelly loam. They offer exceptionally good drainage which controls vigor, produce smaller berries and ultimately wines with deeper concentration. Soil water-holding capacity is sufficient enough to prevent dehydration, thus protecting the critical fruit flavor-to-alcohol balance. 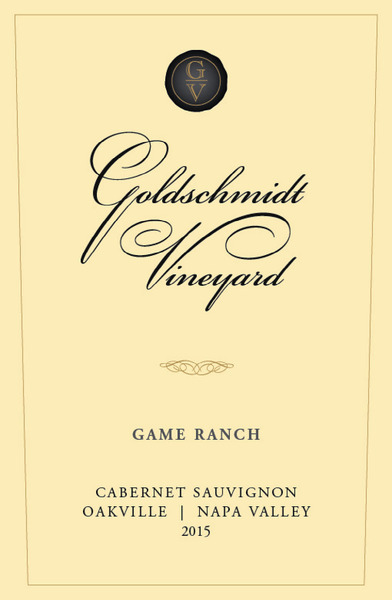 Goldschmidt Game Ranch shows gorgeous fruit, ripe tannins, and savory minerality. Deep Byzantium purple; ripe black cherry and black currant aromas with violet, boysenberry and currant. Intense dark fruit flavors beautifully meld within a gorgeous framework of French Oak. Shows bright acid and firm, super-fine grained tannins. Dark chocolate and smoke in the long finish.